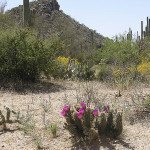 Desert water—our streams and rivers, springs, ponds and pools—allows both human and natural communities to survive in the arid Southwest. 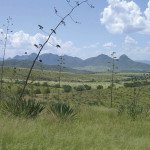 The working landscapes that span our watersheds are part of an intricate system of natural and man-made elements that define our way of life by supporting and protecting rural communities, biodiversity, cultural resources and sweeping western vistas. 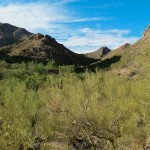 Arizona Land and Water Trust believes that even in the face of prolonged drought, growth pressures and a changing climate, we can work together to sustain this intricate system. By offering additional tools to support the stewardship practices already in place, and creating new tools and incentives for willing landowners, we can protect the working landscapes that also support our shared natural systems and sustain our rural communities. 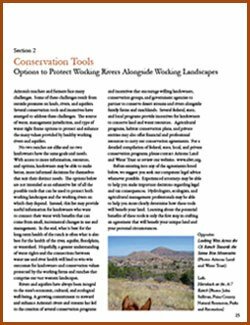 This handbook is intended to offer useful information to those working on the land, at the intersection of working landscapes and natural communities. 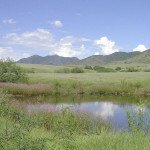 It is not intended to create additional stresses on the landowner’s limited water resources but to identify tools that will support working landscapes and natural systems as they adapt into the future. 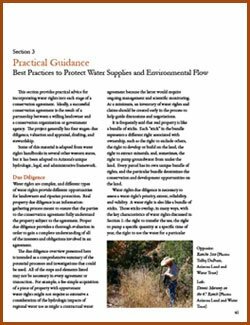 While our intended audience is primarily landowners, we hope the information provided here is also useful to organizations, agencies, policy makers, consultants and advisors. 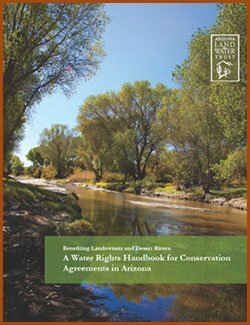 The handbook is meant to be used as a reference resource that helps to clarify some of the complexities of understanding water rights in Arizona. 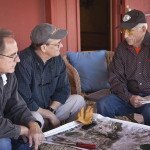 We hope it will also assist in framing stewardship opportunities, both on the ground, where ranchers and farmers are sustaining their businesses, and across the state, where people are engaging in discussions about how to plan for the future. The handbook is intended to provide a point of beginning as we look to partner with willing landowners who are strengthening a system that is fragile but still in place: locally-produced food, rural communities, and vast, protected working landscapes. 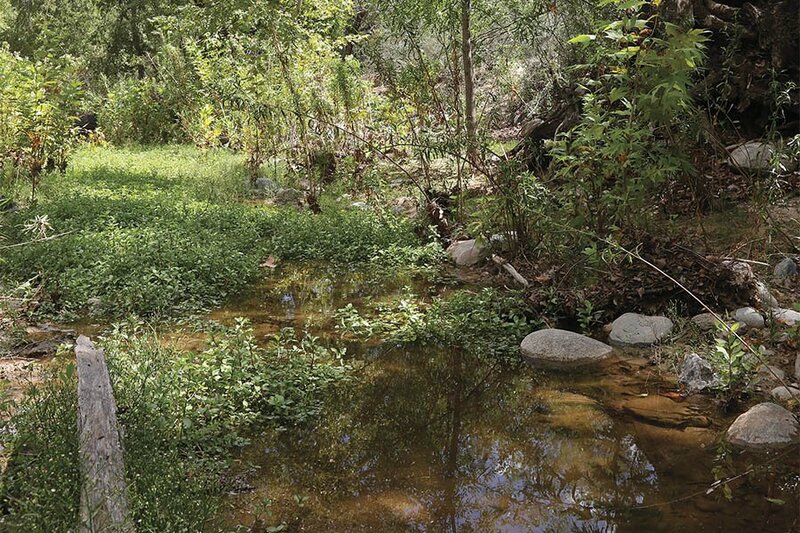 This is a system that also produces effective groundwater recharge, protects water quality and water supplies, and provides wildlife habitat. Thus, it protects our quality of life in Arizona. We hope that this handbook will not only offer useful information, but also initiate dialogue on a topic that is often difficult to discuss: how do we sustain our current way of life and plan for the future? 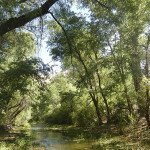 For more information on the Desert Rivers and Riparian Heritage Initiative, or to order a hard copy of the Trust’s Handbook, please call the Trust at 520-577-8564.